The Strength Tarot major arcana represents the power of spirit over matter, the power of mind over body, the sovereign power of conscience. The previous major arcana, The Chariot, was also a card of power and determination. 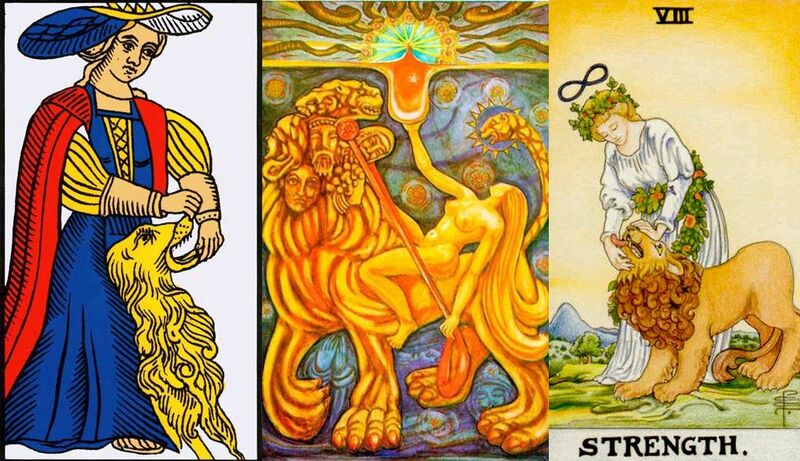 But, while The Chariot speaks about leadership, victories and „external conquest“, the ninth major arcana is about inner strength. A man endowed with inner strength, self-confidence and perseverance can overcome every obstacle. Under a golden sky, a woman is looking calm and serene, but dominant, over a lion. She is clasping the lion’s jaws. 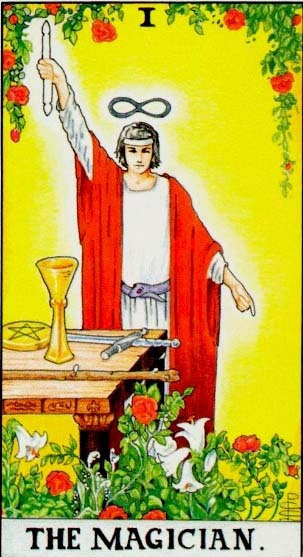 Above the woman’s head we can see the infinity symbol that already appeared over the head of the Magician, the first major arcana. She wears a white dress, a belt and a crown of flowers. The lion’s tongue is out of his mouth and the entire attitude of the beast indicates submission. In the background, we can see a blue phallic shaped mountain, quite similar with the red mountain we saw in the Lovers major arcana. As A. E. Waite said, this is a tarot card about „ power, energy, action, courage, magnanimity; also complete success and honours“. The main idea is that of inner strength and self-confidence. If you are looking for a job, there are great chances of getting it. Write a successful CV, look confident during the interview and simply describe your skills and qualities – you have plenty! The answer will be positive. If you are already employed, maybe is the proper time to ask for a raise in salary or for a promotion. Go to your boss with the attitude of the woman subduing the lion and he will offer you what you deserve. 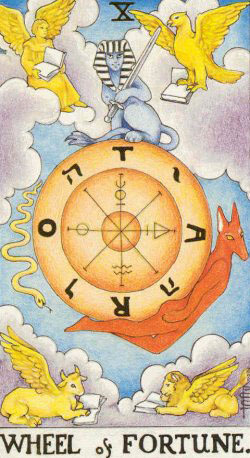 Another message of this greater arcana: discover your business potential, use it and start making more money! For the single ones, this is the proper time to meet people and to start a new relationship. You know and accept yourself, with qualities and defects, and that will make it easier for a potential partner to accept you too. If you are committed, your relationship is rock-solid and it is a good idea to think taking it to the next step (moving together, marriage, having a child together or anything else you consider proper). Remember, the Strength tarot card is also about the power of mind over body! So, this is the good time to adopt some healthy habits or to start listen a specialist’s advice, if you have a health problem. You’ll feel better and you’ll be stronger. 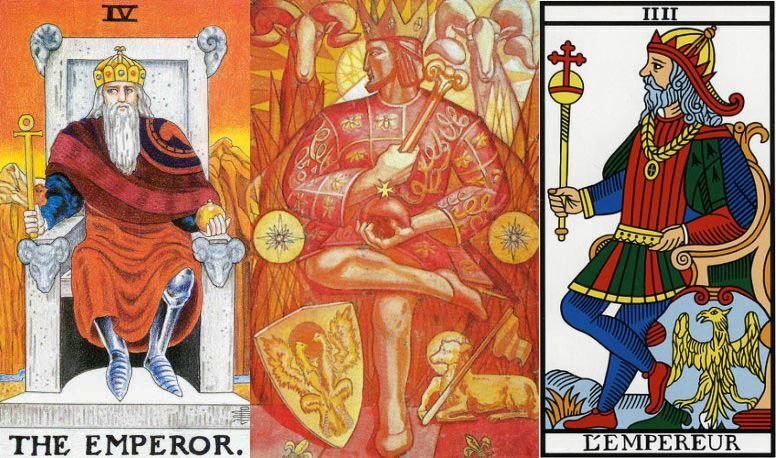 Share the post "Strength – Interpretation and Meaning of the Tarot Major Arcana"